Just as the Easter weekend is about to start, I have a few more events to share with you that you might enjoy (links to all my other posts at the bottom too!). If you have some young explorers in your family, the Cadbury Easter Egg Hunt, 30th March to 2nd April, offers an really different kind of eggsperience. Families can take part in egg hunts through muddy woodlands, heathland, along nature trails and through spring gardens blooming with life, with six different Cadbury Easter Egg Hunts to choose from – in the region, choose from Charlecote Park, Moseley Old Hall and Packwood House. Plus, every time you take part in a Cadbury Easter Egg Hunt, you’ll be helping the National Trust fund vital conservation work to protect our special places across the U.K.
To keep with the chocolate theme, from 30th March to 2nd April, Bournville-based Cadbury World is expecting a very special guest as the Easter Bunny lays out an egg hunt trail across the attraction. Children will also have the chance to get creative with daily Easter Bonnet competitions, as well as the opportunity to take home some extra-special goodies from The World’s Biggest Cadbury Shop such as personalised hand-decorated eggs. 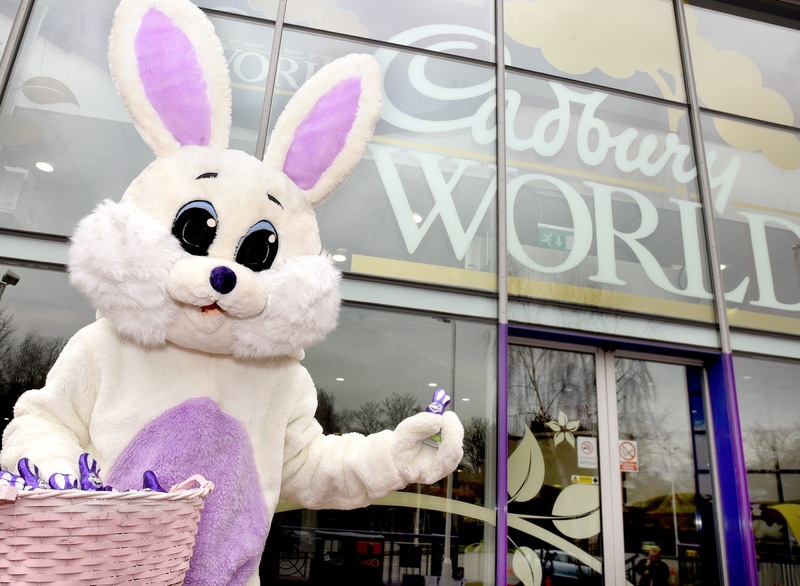 From now until 15th April, Cadbury World is also inviting families to enjoy two all-new original live stage shows featuring favourite Cadbury characters; the Caramel Bunny and Freddo. 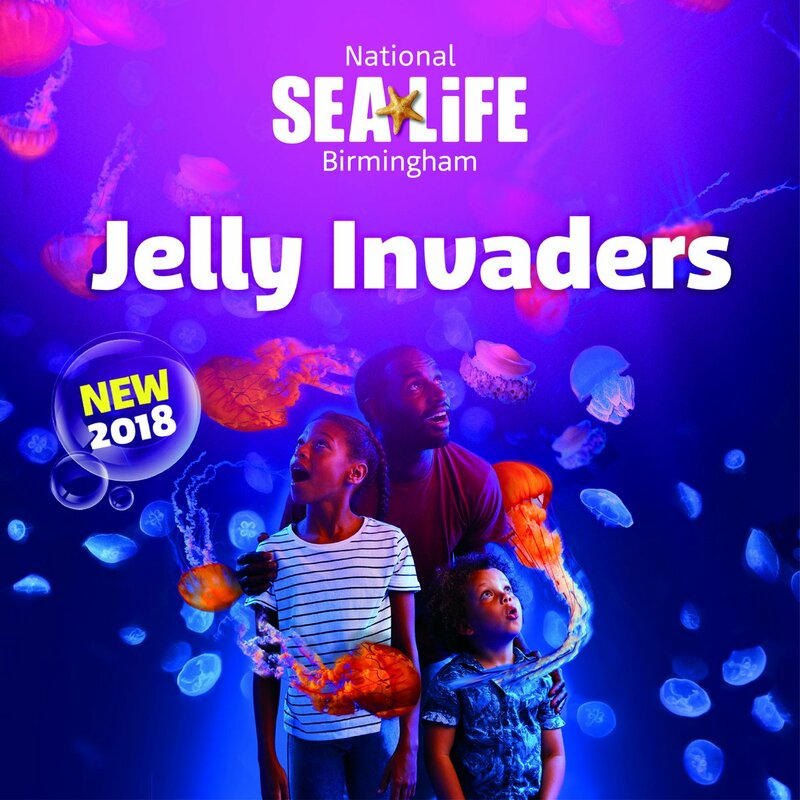 For a few months now, The National Sea Life Centre Birmingham has been keeping their new installation under wraps but as of the exclusive VIP launch tonight (which we are going to), the new Jelly Invaders exhibit is being unveiled in time for the Easter holidays. Starring five different jellyfish species from across the world, from the bizarre freshwater ‘upside down jellyfish’ to the glittering ‘sea nettle’ variety from the Indo-Pacific, you’ll be in for a close encounter with these mystical creatures. 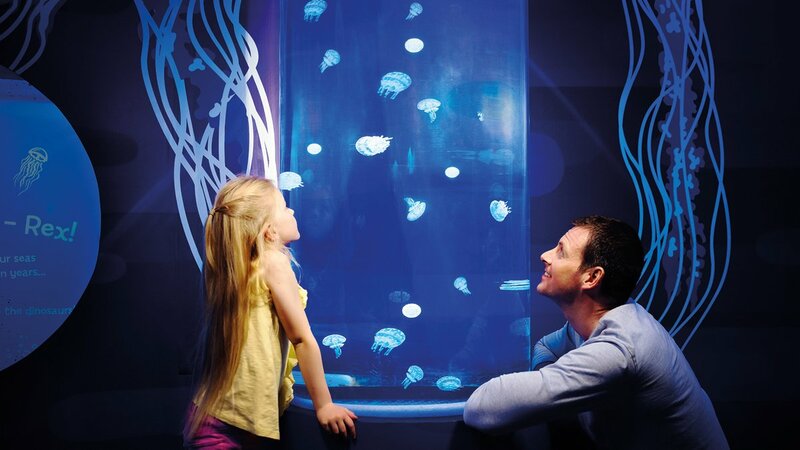 The installation will feature a range of colourful interactive displays with plenty of opportunities to learn about these unique creatures; the true Jekyll and Hydes of the marine world, with their harmless, tranquil appearance belying highly efficient hunting tactics and stingers. Along with all the other usual sea creatures and the 4D cinema experience, this makes for a fun day and informative day out. * I am a blogger ambassador for National Sea Life Centre Birmingham, otherwise all content in this post is not sponsored in any way - just me passing on my advice to you!